Call (807) 887-3132 to Book Today! 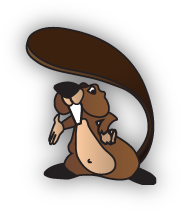 We've been hard at work building our new Beaver Suites and renovating the Beaver Motel rooms. You’ll have to see it to believe it! Located just outside of scenic Nipigon, Ontario, the Beaver Motel is the perfect place to stop in for tourist or if you’re just passing through. 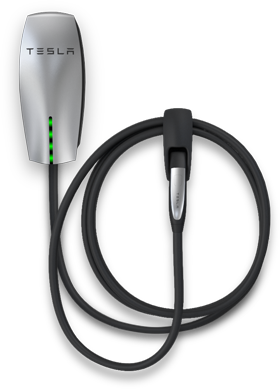 We feature Tesla compatible charging stations so you can fuel up before hitting the road! Our 220A Dual Connector lets you charge up to 92 KM per hour of charging!